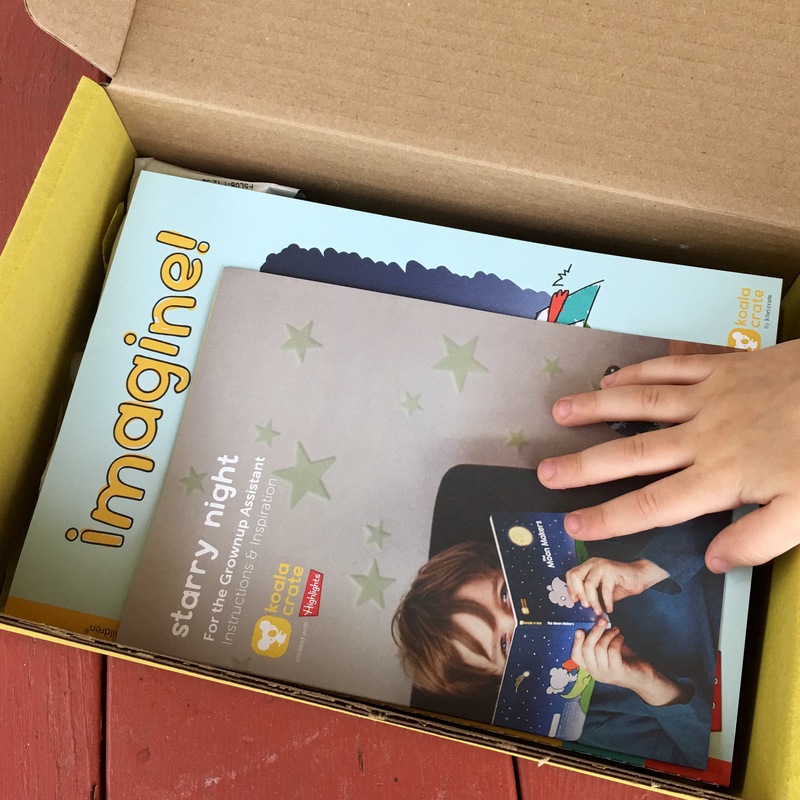 As a homeschooling mom who obviously loves to get crafty while learning with the littles, kid themed subscription boxes have been on my radar for some time now. 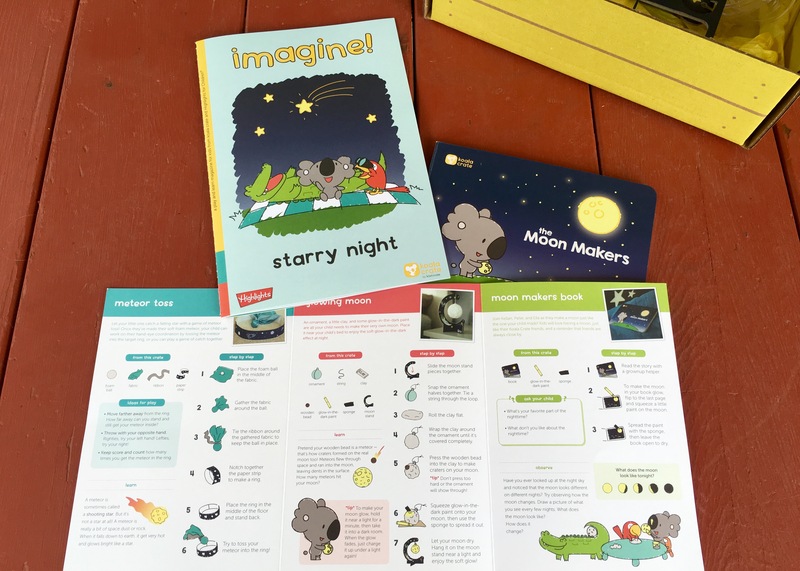 I love the idea of having a preplanned craft arrive at our camper door step with instructions, supplies, and something fun to read about! I was anxious about actually signing up as I was unsure how the cost would relate to the quality of the products. 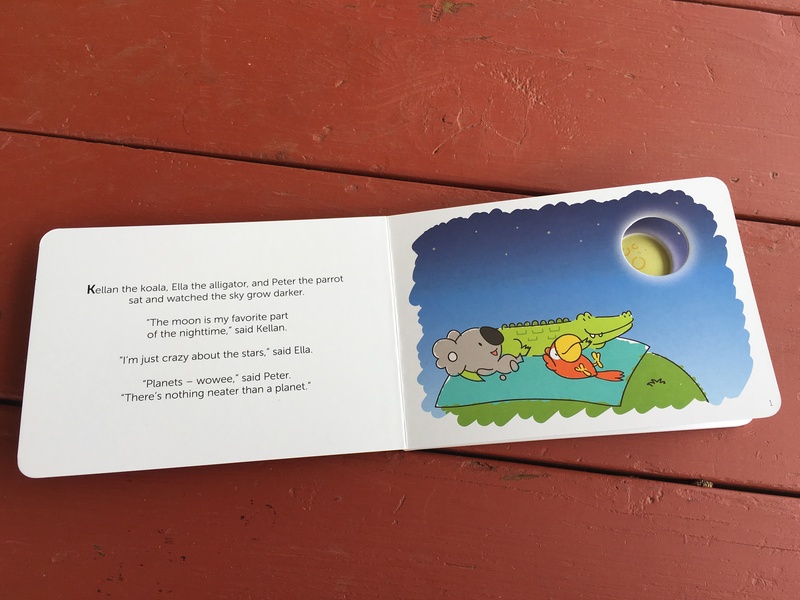 Our recent affiliations with Bookroo sold me on the idea and here is the result: I am proud to say that so far, our experience with Koala Crate has been a total success! What is Koala Crate and how does it work? 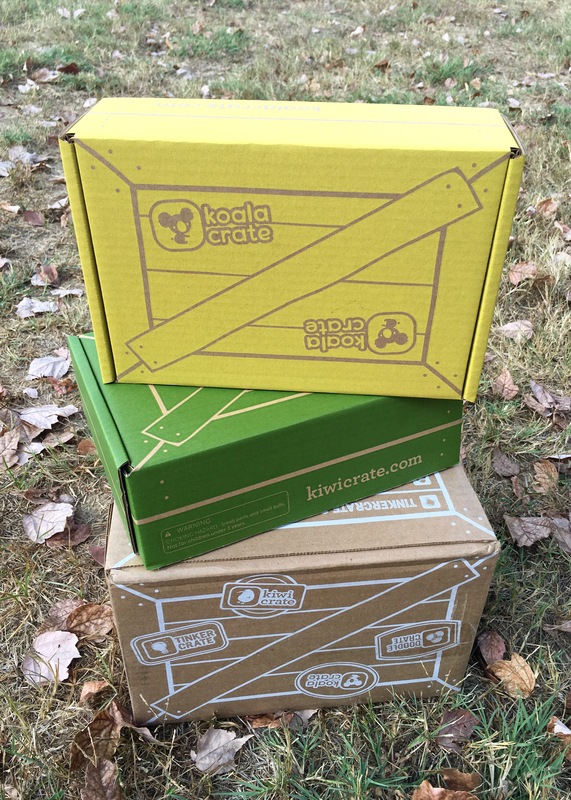 Well, Koala Crate is just one of four monthly subscription boxes offered from the Kiwi Crate corporation. Designed for ages 3-4, this crate is great for combining play with learning by engaging your child’s natural curiosity and creativity. 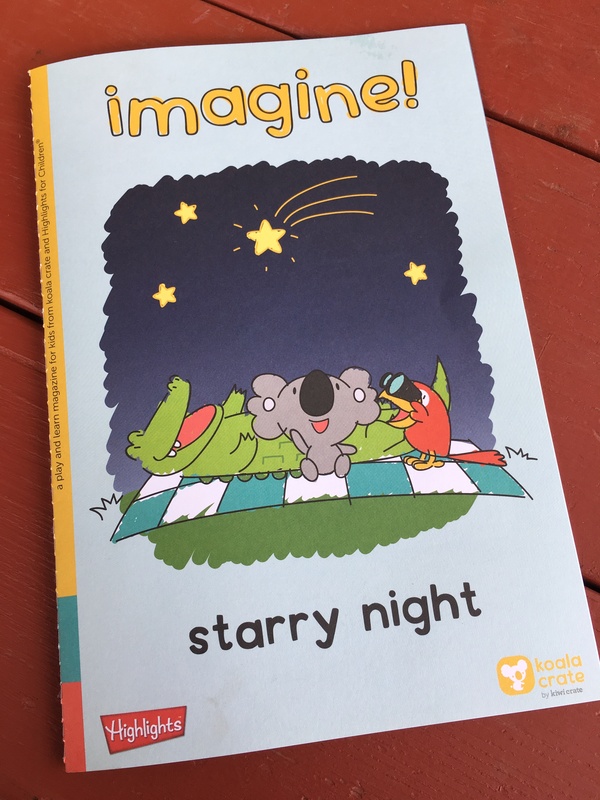 Each month, the crate arrives with creative materials (everything you need for 2-3 preplanned crafts or games), a parent guide (with detailed instructions on how to complete the crafts and explore the lesson), and a copy of Imagine! magazine. I must say that I am highly impressed with Imagine! magazine which is an original production of Koala Crate. Inside, it is full of additional stories, games, and activities. This magazine would be fabulous even as a stand alone activity. The crate I am reviewing today is their “Starry Night” crate. 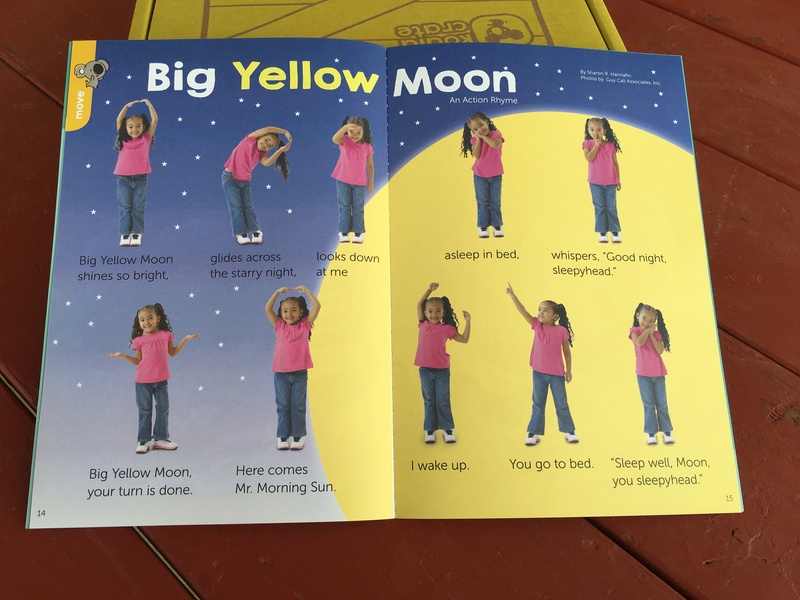 This set of activities seemed a bit advanced and I had to help a little more than I would have liked but there were many factors at play. First, Alexandra is almost 3, not actually 3. She is advanced in a lot of ways but when it comes to sitting down and focusing, well, that is just not our wild child at all. 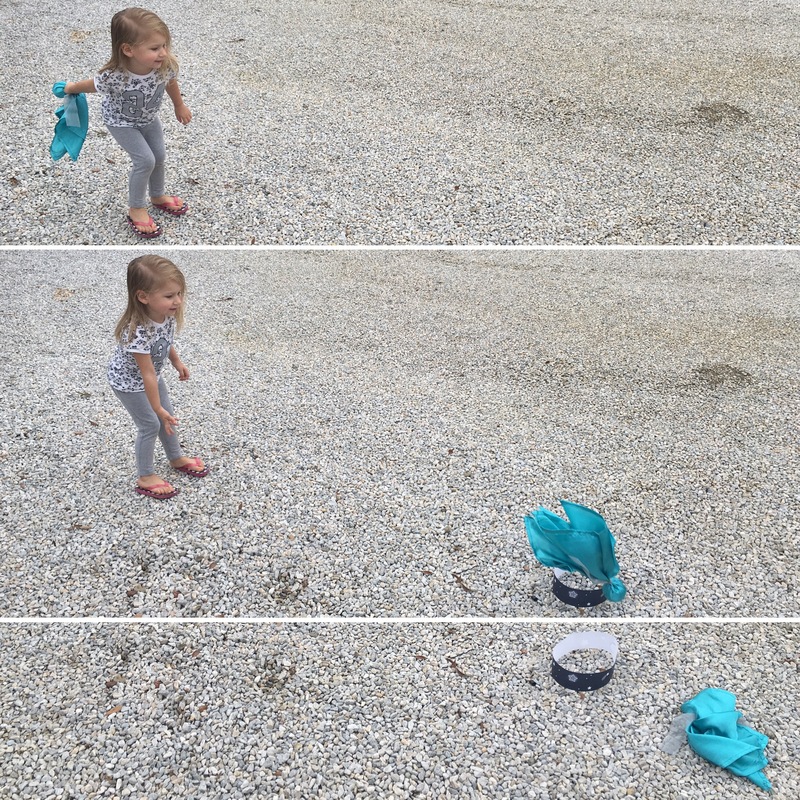 Second, we caught the 5 year old on a day when she really was not very interested in following any type of directions. Third, we had a 1 year old overseeing moon production and that just seems like a not so good idea. I just had to remind myself to make the activities our own, let them explore, and let the process, not the result be the important part. Overall, once Mama’s obsessive controlling nature let go, it was a lot of fun! 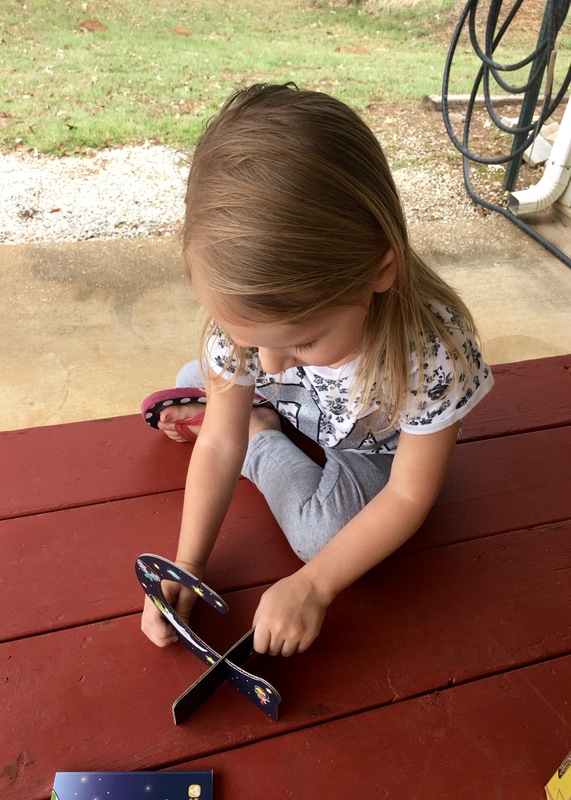 The very first thing out of the box was an activity they could do themselves and it definitely helped get some of the wiggles out. 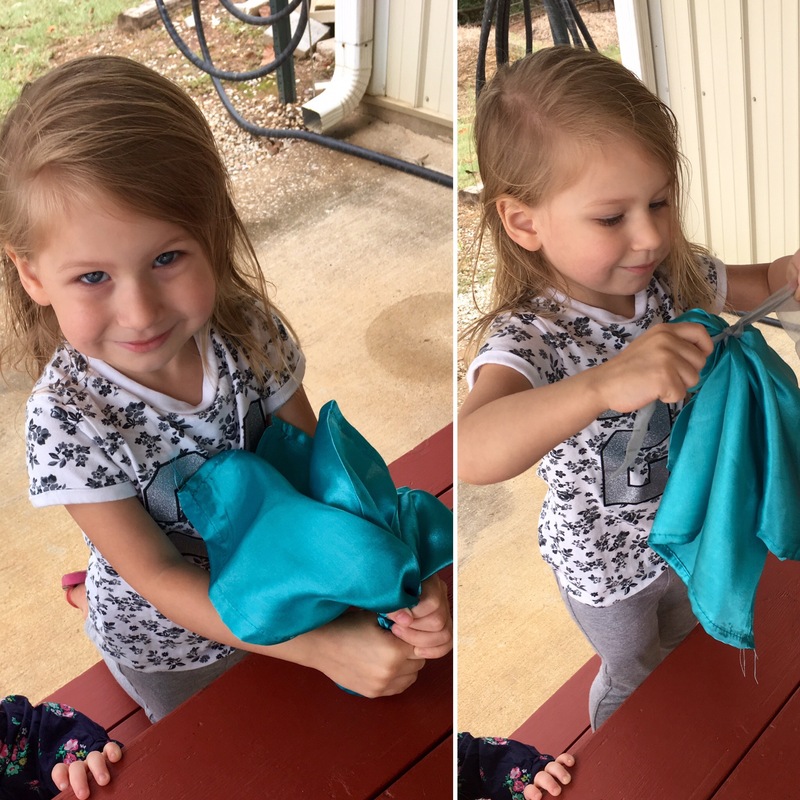 Alexandra took a sleek piece of fabric, draped it over a foam ball, and then tied it with a ribbon making it into a meteor! 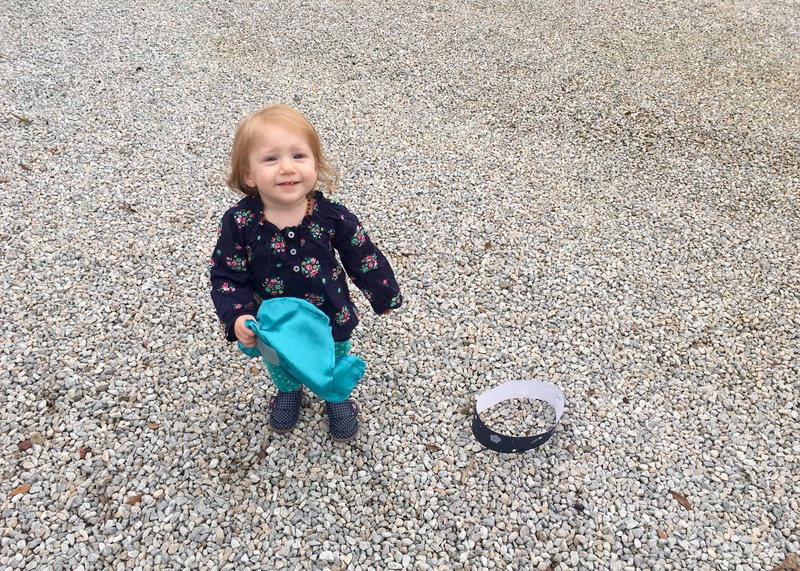 Aryanna took the paper strip, formed it into a circle, and then placed it on the ground for a very cute game of “meteor toss”. We learned that a meteor is sometimes called a shooting star but is really space dust or a bit of rock falling towards Earth. 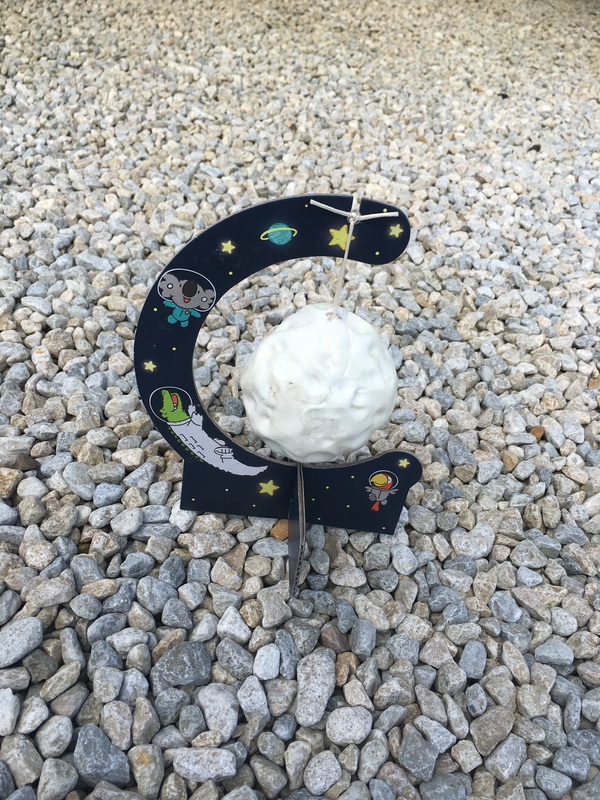 Next, we created our very own moon! For this, Alexandra needed a lot of help from both myself and Aryanna. 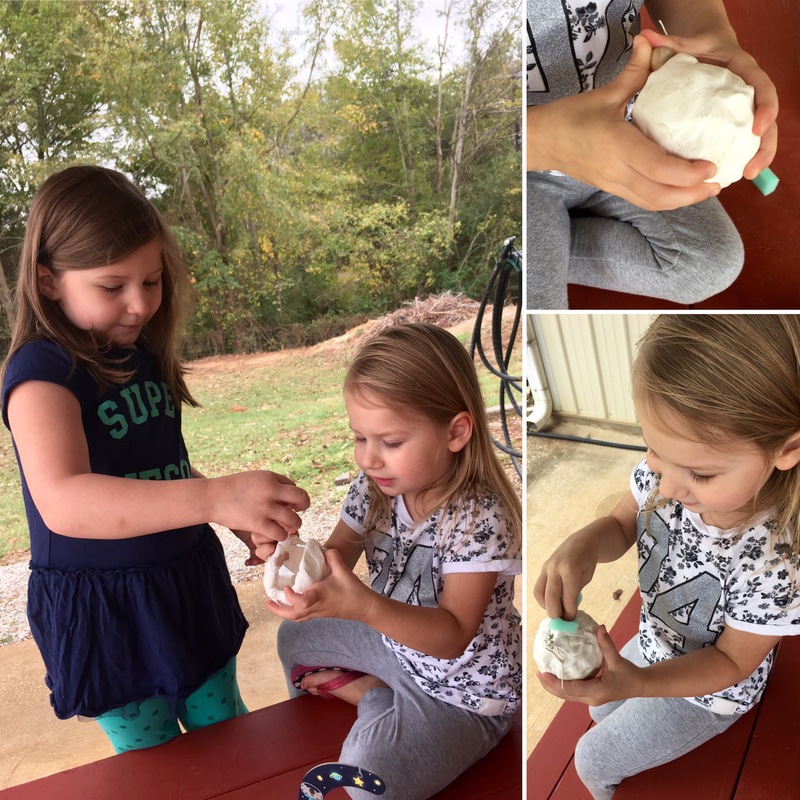 We tied a string onto an ornament, wrapped clay around the ornament, and then Alexandra formed craters using a wooden bead. Everyone took turns spreading glow in the dark paint around the moon and we hung it up on the stand that was included. For kids who do not really mess with their room decorations, this would have been amazing. For our kids? Well, it lasted until Daddy got home and we will consider that a success! 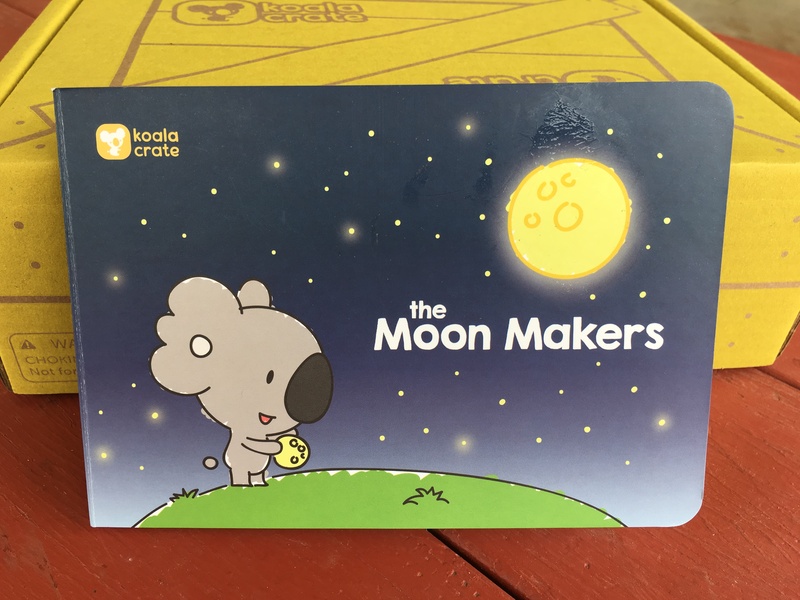 The third and final big activity in the crate was the moon makers book and being the bibliophile I am, it was totally my favorite part! The kids got to paint the moon on the back page with some of the glow in the dark paint. We also painted some stars throughout the book and random areas on the cover. What can I say? They’re little, they think it is awesome, and they’re ridiculously excited about a book. I am totally down with that! So, was this subscription as success? Definitely. The cost was offset by the amount of ease and the amount of fun by far. Yes, I could just go buy all of the supplies myself, but sometimes it is a special treat to just sit down and have fun with the kids without having to put any effort or planning into it! Want to try it out for yourself? Enter our raffle for a chance to win your own Koala Crate! Also try out Doodle Crates (for ages 9-16+) and Tinker Crates (ages 9-16+)!